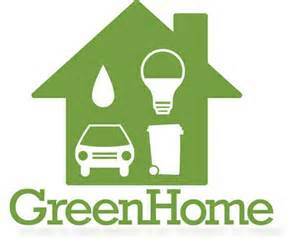 Selling a SW Florida Home to Savvy Green-Conscious Buyers. Naples, Ft. Myers, Bonita Springs, Marco Island, Lehigh Acres, Estero. 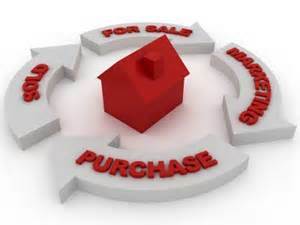 Selling a SW Florida home quickly and for a good price means attracting the broadest range of qualified home buyers. That can depend on identifying as many appeal points as possible, then showing them off through an energetic marketing program. One increasingly prominent marketing point is one that used to be an unexploited side issue: green features. Just watch some of the latest TV commercials, and you’ll see what Madison Avenue’s researchers have decided—today’s consumers increasingly respond to eco-friendly product features. Typical green home buyers aren’t just thrifty—some studies conclude that saving money is their primary focus. The NAR finds that heating and cooling costs are at least somewhat important to 85% of today’s home buyers. Selling to value-minded home buyers in SW Florida means that listing and supplementary materials should emphasize concrete data on the savings to be had from a property’s energy-efficient features. The way to do that? Gather the manufacturer’s information for operating cost saving projections. 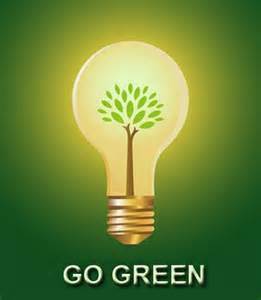 Green is ‘green’ in more ways than one! 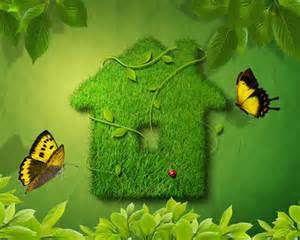 Selling a SW Florida Home to Savvy Green-Conscious Buyers. Naples, Ft. Myers, Bonita Springs, Marco Island, Lehigh Acres, Estero. I like to set up a small display with those kinds of materials during open houses for my clients whose SW Florida homes sport valuable green attributes. 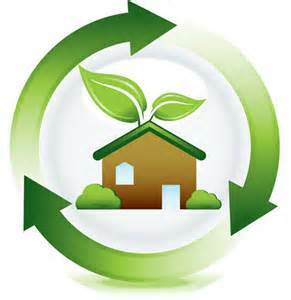 If your home has strong eco-friendly sales points—or if you are in the market for one—give me a call today! 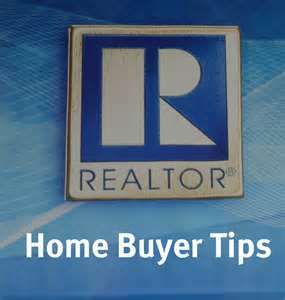 3 Things to Look for in Your Next SW Florida Real Estate Agent. Naples, Ft. Myers, Bonita Springs, Isles Of Capri, Estero, Cape Coral. When your house is about to go on the market, or you are preparing to find the perfect SW Florida home, choosing the right SW Florida real estate agent shouldn’t be a blind Trick-or-Treat grab bag. You deserve to come up with a full-size candy bar—not a walnut! 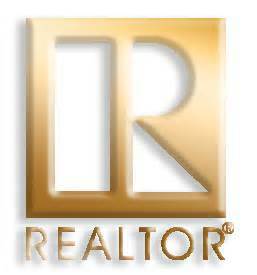 Some (not all) real estate agents in SW Florida specialize in niche markets. Your own agent doesn’t have to specialize exclusively with homes in your price range, but should be familiar with that market—have listed and sold homes within it. That agent will have a better understanding of what’s available in SW Florida, and have a good handle on the values recently demonstrated. There are undeniable advantages to choosing a full-time real estate agent over a part-timer, no matter how personable. Although there are good agents who are work part-time simply because they prefer to deal with one client at a time, a full-time agent typically has more experience in the field. Since they have declared real estate as their single career choice, they tend to have more on the line when it comes to delivering for their clients. 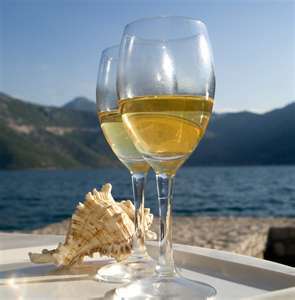 When other obligations are secondary, they are freer to work within the confines of your schedule. The question to ask a part-time agent with another full-time job is whether he or she will be available when you need them to be. In a way, it harkens back to that first quality—an agent who is willing and able to work with you the way you prefer. 3 Things to Look for in Your Next SW Florida Real Estate Agent. Naples, Ft. Myers, Bonita Springs, Isles Of Capri, Estero, Cape Coral. When you keep in mind the qualities you are looking for, taking a little more time to ask a few extra questions will pay off in the short and long runs. Why not give me a call today? I’m willing to bet you’ll put me in your short list of prospective SW Florida real estate agents! True, home prices were up, which put a smile on SW Florida homeowners’ faces. Yet the number of sales was less than overpowering. In reaction to the housing bust, regulators had tightened the screws on mortgage lenders, causing them to raise requirements for borrowers— SW Florida mortgage applicants included. So although the price rises were encouraging, the difficulty in getting mortgages became a drag on the number of home sales. Now the latest rumbles could be potentially breakout news for SW Florida homeowners and investors—indeed, for anybody with an inkling to sell an SW Florida home. It’s not a done deal, but on Saturday we got more than a hint of what’s likely to come. Lead rumor-monger: The Wall Street Journal. When Fannie and Freddie say ‘boo,’ the banks shriek in terror (and not just when it’s this close to Halloween). 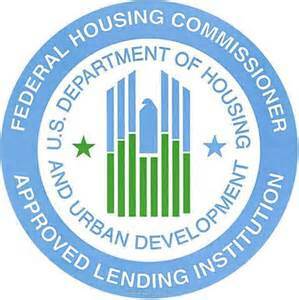 Their lending guidelines govern a huge proportion of the nation’s mortgages. They impact SW Florida mortgage availability—and therefore the number of qualified potential home buyers. 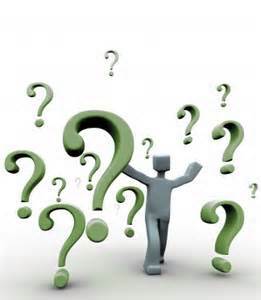 Following the worldwide financial meltdown, a lot of worthy people found themselves in that “weak credit” category. 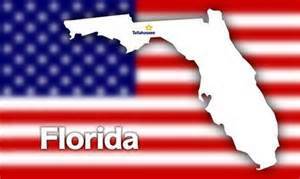 It couldn’t help but affect SW Florida mortgage volume, and therefore real estate activity. Sales suffer. Although the Journal relied on unnamed sources, the tone of the story (and its top-of-Page 1 positioning) sounds like the principles are sending up a trial balloon. They might be testing public opinion, since the new agreement would amount to a partial rollback of the strictures created in reaction to the loose mortgage governance that preceded last decade’s meltdown. The new guidelines would make it “easier for lenders to offer mortgages with down payments of as little as 3%” for some borrowers. Fannie and Freddie’s new generosity may have something to do with the fact that they have reclaimed tens of billions of dollars in penalties paid to them for past underwriting mistakes. The new agreement would also offer some protection for lenders on that score, which would lower mortgage creators’ overall risk calculation. 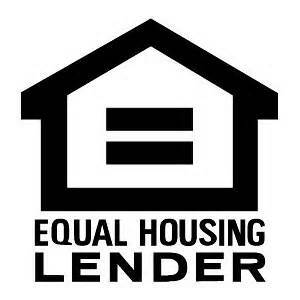 If that happens, it should be the break many SW Florida mortgage applicants have been awaiting. 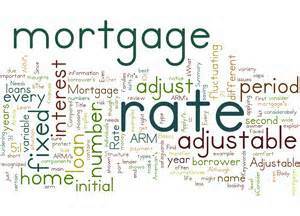 SW Florida Mortgage Rules Could Ease — if the Rumors Hold! Naples, Ft. Myers, Bonita Springs, Marco Island, Golden Gate Estates. 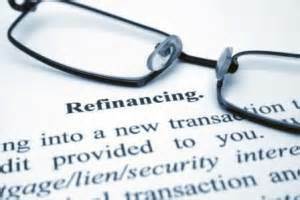 If you have been looking for a positive sign to list your SW Florida home, or if you are a potential home buyer who’s been discouraged by tight SW Florida mortgage lending, your wait may be over. Per The Journal, “The moves could be announced as soon as this coming week.”Give me a call if you’d like an update on that and on the overall current situation! SW Florida Home Sales and the Ubiquitous “Clutter Effect”. Naples, Ft. Myers, Bonita Springs, Marco Island, Cape Coral, Estero. Whenever you read up on important aspects of selling a home, the word ‘clutter’ keeps popping up everywhere (if you doubt that, just Google “clutter”—this morning, I got 7 ½ million entries!). Most elements that go into selling a home are self-explanatory—since SW Florida homeowners have by definition been through the process of buying at least one SW Florida property, they have personal experience to go by. Chances are that they already know that one detail that can have a disproportionate impact on the final price a home fetches is the presence of clutter. Unless the clutter inside and around the home actually begins to impact the structural integrity of a home, it will not affect the appraised value. 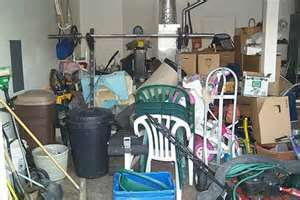 An experienced appraiser will have encountered numerous cluttered and messy homes, and will be well able to focus on the actual value of the property without being influenced by its contents. After all, as far as the appraiser is concerned, since any disorder will be long gone once the current owner moves out, the property’s intrinsic value remains unaffected. An appraised value may seem as if it’s the most important figure—after all, professional appraisers know what they’re doing, right? And the appraisal will play an important role when it comes to how much the bank decides to lend as the mortgage, right? True—but the far more important figure is actually what real life prospective buyers decide to offer. That will be a complicated personal decision that is just as dependent upon the perceived value of the property as on anything else. 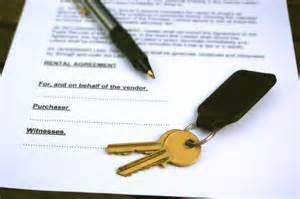 If the buyer has visited other local homes, a comparison with them will be part of the calculation. Added to that will be what happened—how it felt—during the walk-through: how pleasant an experience it was on the first and subsequent visits; how easy it was for the prospect to picture their own family at home there. If any amount of cluttered, disorganized personal items were part of that experience, it’s nearly certain to literally cost thousands on the bottom line—appraisal or no. It’s why any veteran real estate agent will advise clients to make sure that their house is thoroughly “de-cluttered” before the first potential buyer crosses the threshold. 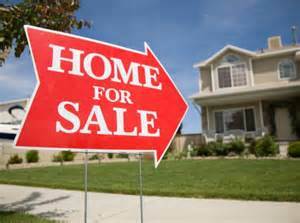 SW Florida Home Sales and the Ubiquitous “Clutter Effect”. Naples, Ft. Myers, Bonita Springs, Marco Island, Cape Coral, Estero. Important as it is, the clutter factor is just one element that goes into creating the attractive package—one sure to motivate the buyers. If this winter will see you listing your own SW Florida home, I hope you’ll give me a call to discuss all the other pieces of the marketing program that I will bring to your sale! 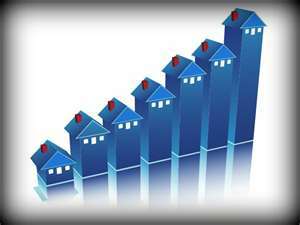 Rates, Predictability Make Buying a SW Florida Home Logical. Naples, Ft. Myers, Bonita Springs, Estero, Lehigh Acres. Despite what just feels like the right answer, buying a home in SW Florida can be significantly cheaper than renting one. It’s one of those rare cases where, if you stop and make common sense judgments about the factors at play, the ‘just feels like’ conclusion is the opposite of the one common sense leads you to. Much of the reason has to do with short-term versus long-term considerations (buying a home starts with paying a sizeable down payment, after all); but over the long haul, the amount of cash at stake is so great it’s worth taking a hard look at this fundamental housing choice. In addition to the price rise factor, renters will have to keep paying rent for a lifetime —while homeowners eventually get to stop making mortgage payments. Anyone buying a SW Florida home in their 30’s can expect to have paid for it before they reach retirement. That’s very good news, because their living expenses will go down around the same time they start making less money. In contrast, renting just keeps getting more expensive… which can put extra financial pressure on retirees. 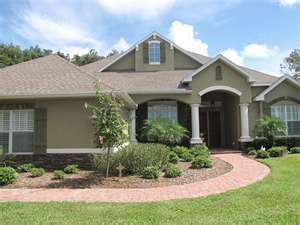 Rates, Predictability Make Buying a SW Florida Home Logical. Naples, Ft. Myers, Bonita Springs, Estero, Lehigh Acres. 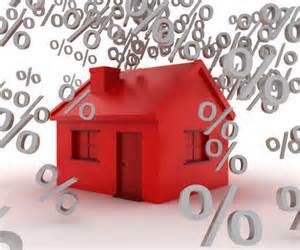 If you find yourself on the cusp of renting or buying a home in SW Florida, today’s rates should weigh heavily in your decision. If you find that it makes financial sense to buy, the next step is easy: give me a call! 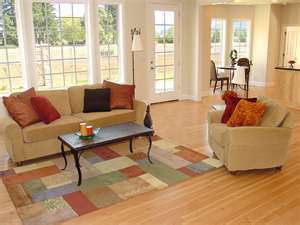 Going the Extra Mile: 3 Staging Tips for SW Florida Homeowners. Naples, Ft. Myers, Bonita, Springs, Captiva Island, Golden Gate. A recent Zillow survey again confirmed that extensive renovations are usually not the shortest path to a sale. Across the board, experts agree: it’s still curb appeal and home staging—staging that highlight’s a home’s best features while downplaying its flaws—that often prove most effective. So, after your SW Florida house smells like fresh-baked cookies and your walls have been freed from family photos and a roaring fire has made the living room warm and inviting…what if those basic staging moves still haven’t produced the offers you know your home deserves? Maybe you’re the parent of four, so your house is full of kids’ bedrooms, toys and playrooms. Perhaps you’re selling a home or bachelor pad with minimal decor and lots of high-tech devices. Maybe you’re putting that empty nest on the market after living in it for decades. The fact is, SW Florida staging veterans work from the premise that potential buyers shouldn’t be able to walk into a house and be able to tell how old you are and who lives there. That does make sense, since the goal is to cast a wide net—to make the broadest possible group feel as if the place is a perfect fit for them. Broaden your home’s appeal by eliminating those items that are specific to your demographic. 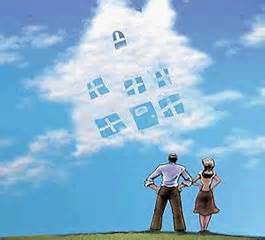 You want potential buyers to see the home as theirs, not as one designed for a large family, a single guy, or a pair of empty-nesters! Potential buyers go through a mental checklist when they evaluate a house. 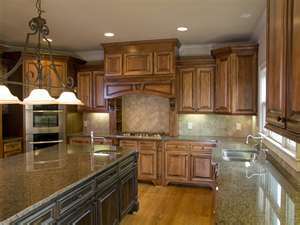 Functional kitchen? Check. Comfortable living space? Got it. Inviting bedrooms? Sure—but lots of other SW Florida homes may pass the same test. Surprise your potential buyers by transforming an ordinary space into something unexpected. 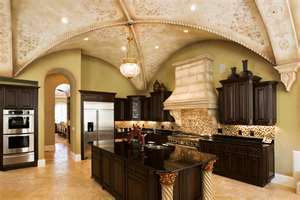 For example, a spare bedroom could be just a duplicate: welcome, perhaps—but indistinguishable from all the other SW Florida homes’ third or fourth bedrooms. What if you transform it into a cozy reading nook with bookshelves and a comfortable window seat? Or create a craft room centered on a large work table, corkboard wall and shelves? Or appeal to every woman’s fantasy (okay; probably a lot of men’s, too) by creating a spacious walk-in closet with hanging racks, shelving, a full-length mirror and vanity? Smart staging can transform an ordinary space into something extraordinary…and your SW Florida home into the one with the ‘sold’ sign out front. 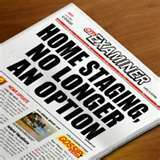 Going the Extra Mile: 3 Staging Tips for SW Florida Homeowners. Naples, Ft. Myers, Bonita, Springs, Captiva Island, Golden Gate. 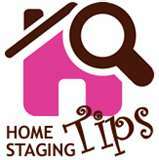 Home staging the extra mile can mean attending to small things that make a difference. Then (one of the larger things) will be to team with an experienced real estate professional—and that’s as simple as giving me a call! Do You Want to Hear the Good News–or the Good News? Naples, Ft. Myers, Bonita Springs, Sanibel Island, Cape Coral. When it comes to tracking the national housing market’s performance, CoreLogic is one of the industry’s top voices. They provide insights and trend projections based on “trillions of data points” to anyone interested in “housing economies and property markets” (that’s the dry-as-melba-toast description of their focus area). From time to time I come across their blog (the one with the exciting title of—wait for it— “Insights”). It’s worth reading because their national data has a track record of providing a fairly accurate profile—one we can compare with our local SW Florida housing market trends. It should be of interest to any SW Florida homeowner since, as CoreLogic puts it, “this is information which is at the core of every smart decision.” Hard to argue with that. –In a slow-moving housing market [like the SW Florida housing market, for instance], a major decline in prices can take 5 years, and the bounce back to prior levels another five years. Do You Want to Hear the Good News–or the Good News? Naples, Ft. Myers, Bonita Springs, Sanibel Island, Cape Coral. In case your take on our SW Florida housing market is anything like as bullish a scenario as that one, today could be a strategic time to give me a call! Whether your own plans involve seizing the moment to buy or sell, the first step is to place an experienced REALTOR® at the core of your team.